I am at Influence Conference this week, but I really wanted to share my vacation photos with you first. However, I haven't received the digital copies, so here is just a sneak peek of the proofs. Yay! We are so very excited! OFFICIALLY YAY!!!!!!!!!!!!!!!!!!!!!!!!!!!!!!!!!!! So excited for you guys! Yeah!!! 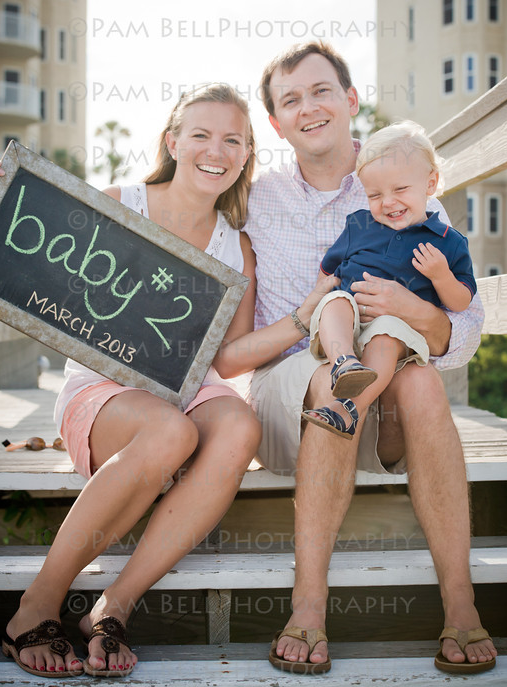 My Willem and your Behr are the same age and we are expecting Baby #2 at the very beginning of May!! I am excited to share this journey with you... I always am blessed by your blog. oh my goodness, so exciting!! Congrats!! Hope its an easy pregnancy for you! AAAAAAAHHHH NO WAAAAYYYYYYYYYY!!!!!!!!!!!!! CONGRATS!!!!! Send my love to Mark and give soon-to-be-big brother Behr a BIG hug for me!!! So psyched for your Shannon. Amazing news. Wow! So happy for you!!! Hip, hip hooray! Hope you are over the morning sickness and on to enjoying pregnancy. You really are one of the cutest pregnant women I know! Yay Schreibers! This is so exciting and such a great picture. Hope y'all are well! i am so pumped for you shannon! congrats! you have to do a pregnant 9-5 to teach us all how to dress well when we're working and have a little one on the way! Oh my goodness!! Congratulations, Shannon & Mark! Congrats!!! Such exciting news! We are expecting baby #2 in Feb. 2013 and are so over the moon excited.....another sweet girl to add to our family, LOVE!